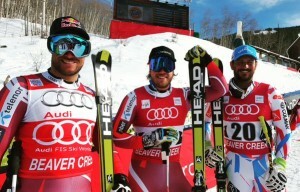 « A Beaver Creek un podio (quasi tutto) norvegese! 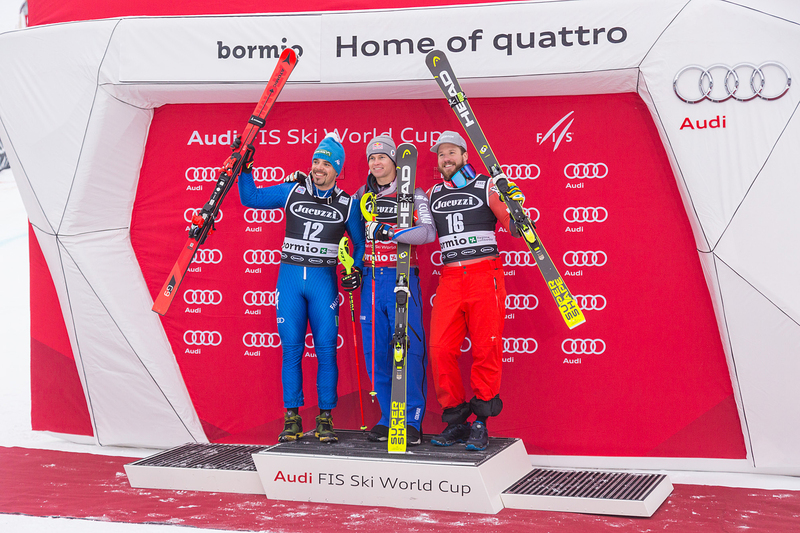 Two-thirds of today’s podium in Beaver Creek is Norwegian. 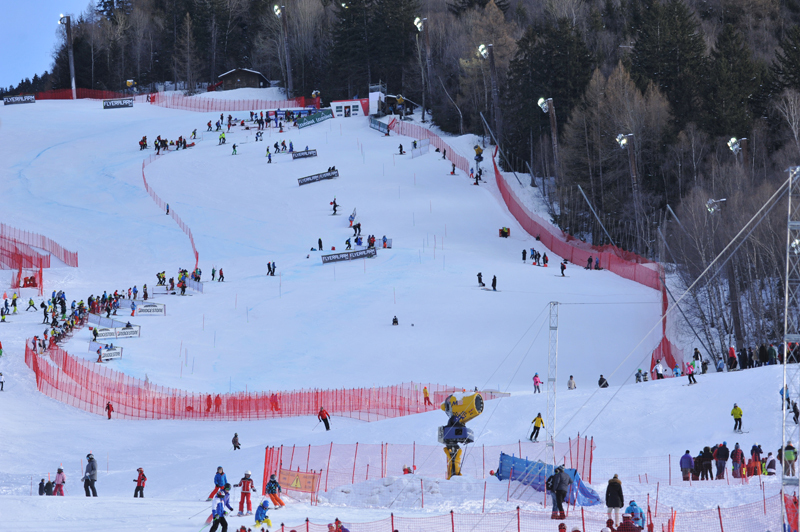 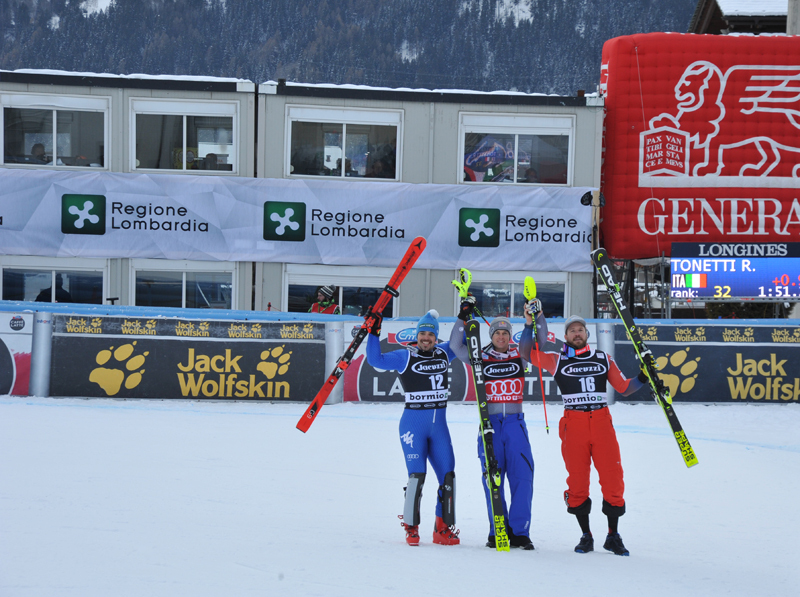 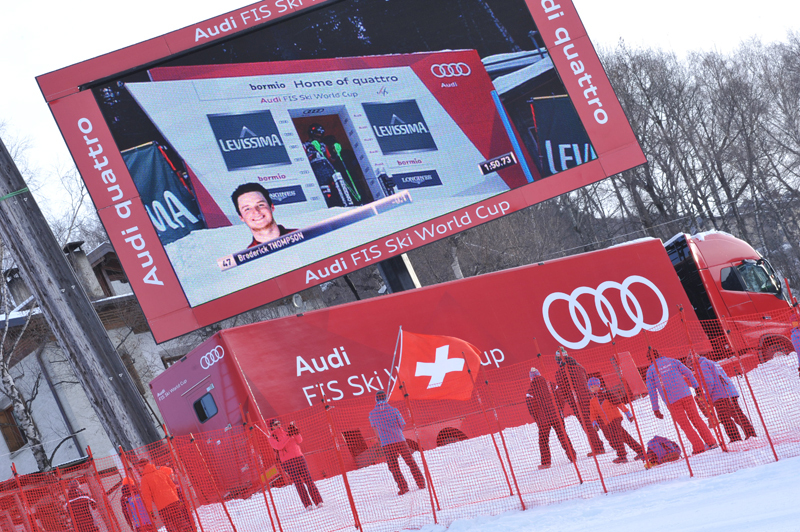 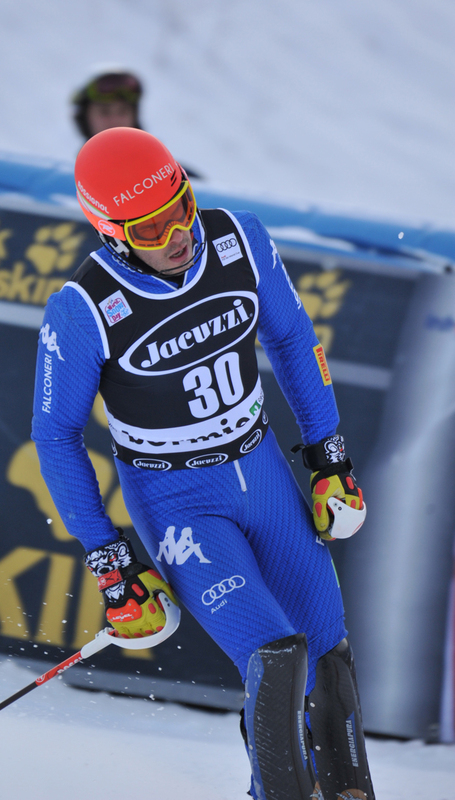 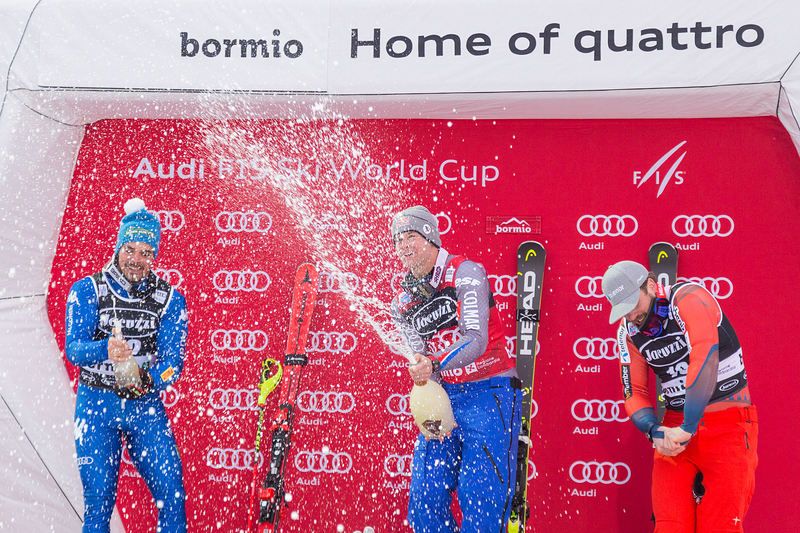 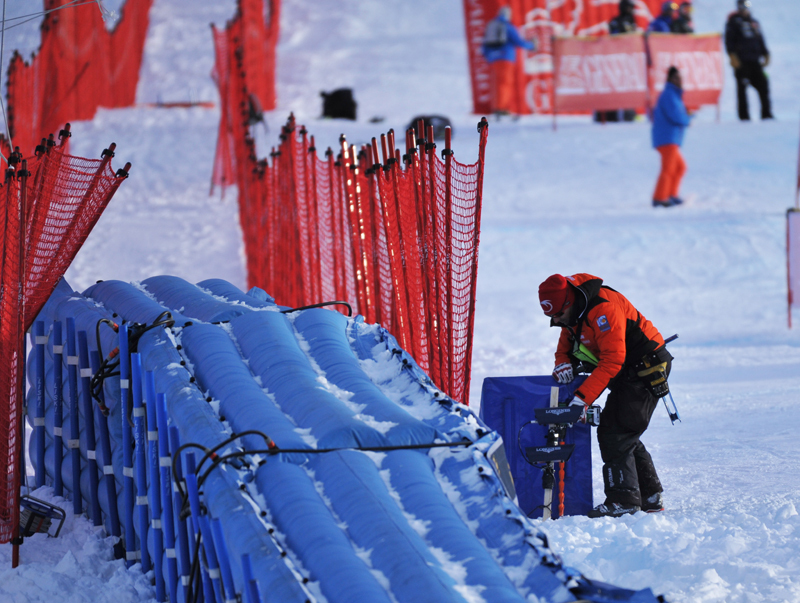 Aksel Lund Svindal wins for the third time this season, following the downhill and Super G victories in Lake Louise. 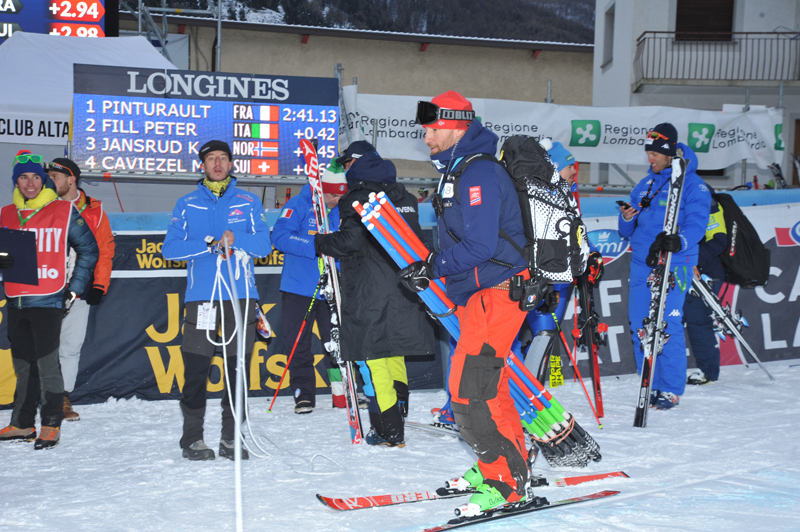 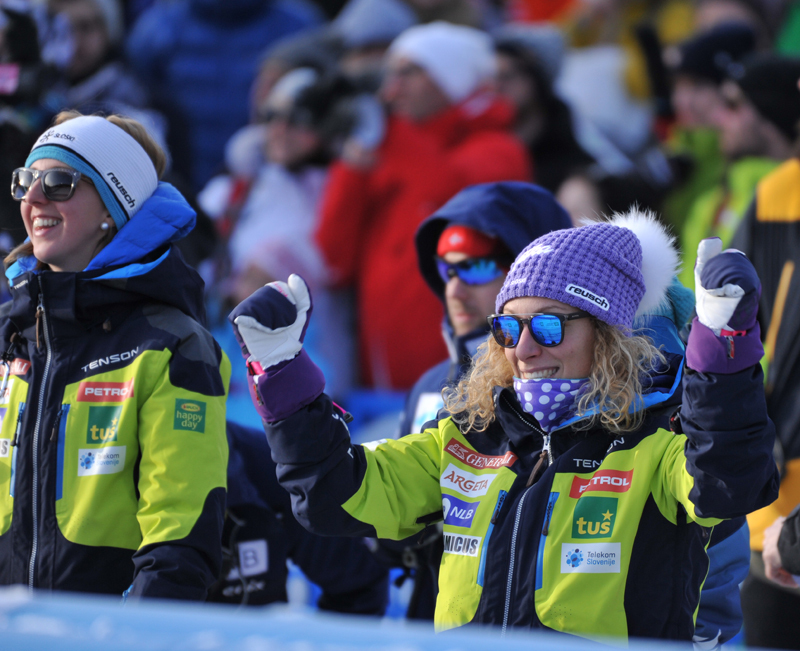 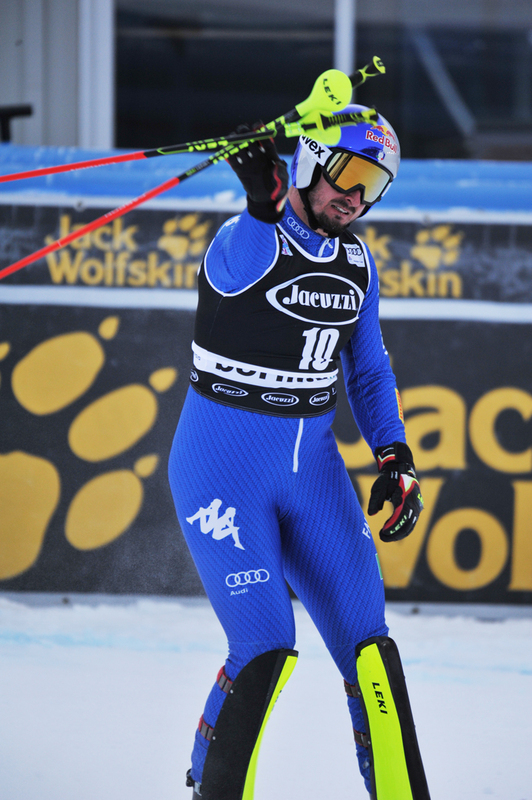 Second place is for Kjetil Jansrud (+0.30), on the same track where he won last year. 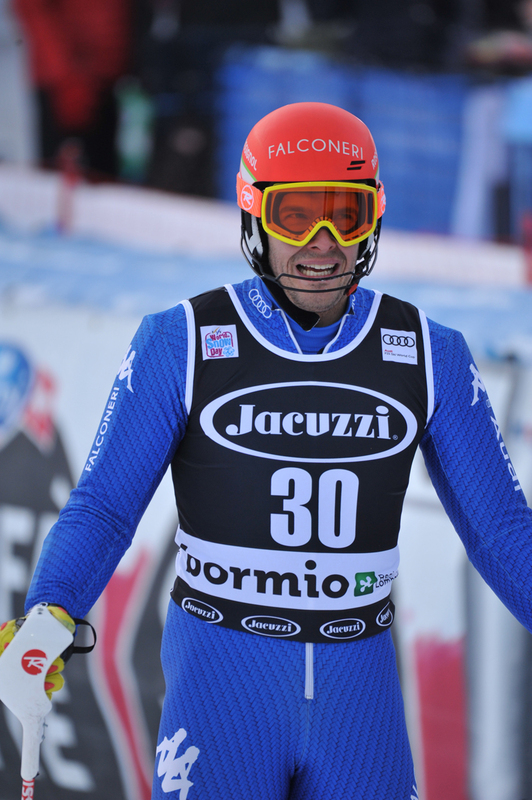 Today’s bronze medal goes to the French Guillermo Fayed. 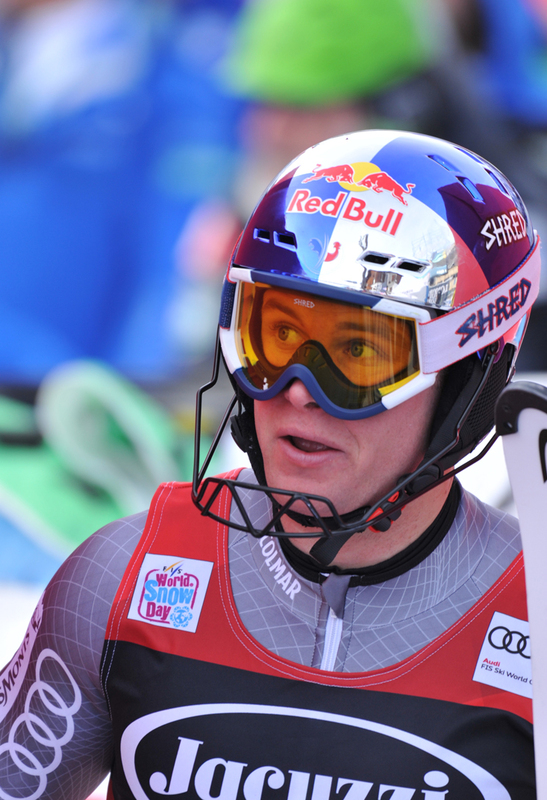 This is one of the best results in his overseas races, after the second DH place in Lake Louise.